There are several unique qualities that the Bay of Fundy offers for photographers. Of course, the ocean and coastline are top of the list, but something that I don’t hear mentioned enough are the islands that make up such a large part of the beauty of this area. There are three in particular that are a must on my list of places to visit at least once a year. 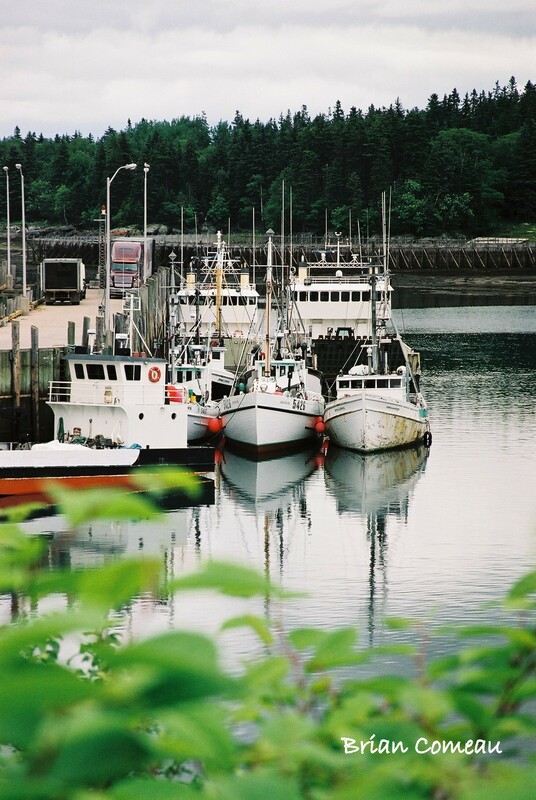 Known as the Fundy Isles, Deer Island, Campobello Island and Grand Manan are a photographer’s paradise. 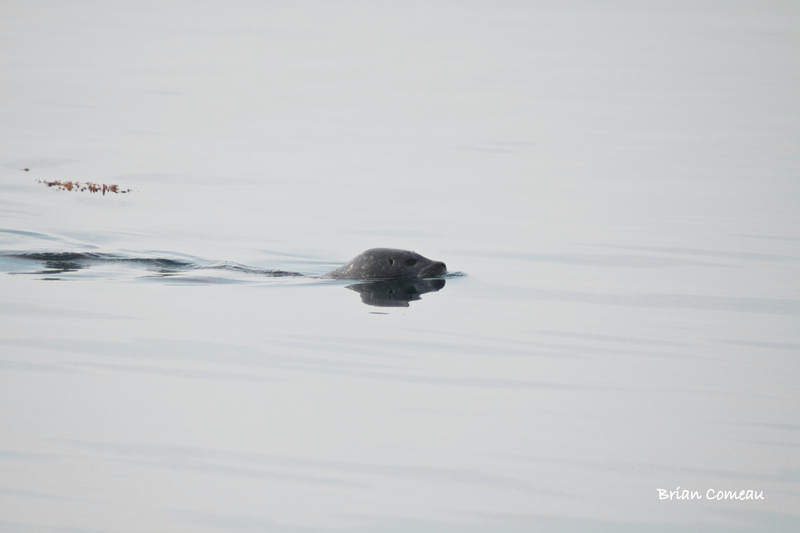 Capturing photographs of wildlife from shore is one of many reasons to visit Deer Island Point Park. The island that my family and I visit most often is Deer Island. The ferry ride from the mainland of L’Etete, which is just outside St. George New Brunswick, is about 20 minutes. Once on the island, there is no shortage of subjects to photograph even with the island only being 12 kilometers long. 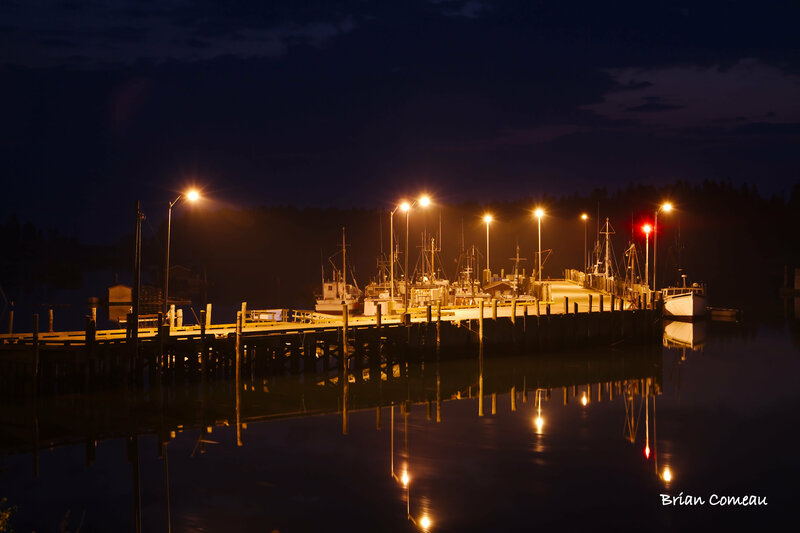 The twisting roads that run through this rural fishing community provide incredible imagery of a beautiful coastal community. There are several wharfs, and weirs to go along with the colorful fishing boats. Once you drive in closer to the wharves and boats, the fishermen with their tackle such as nets and traps are great subjects to capture in detailed shots. The centerpiece of the island, for me, is Deer Island Point Park. This area of the island offers a campground and some of the best opportunities to photograph everything from sunrise to sunset along with whales, seals, porpoises, bald eagles, and osprey all in one day. It is truly a photographer or outdoor enthusiast’s paradise. Some of my favorite images from the island have been captured here, not to mention some of our best family vacations. The other part of Deer Island that I consider a photographer’s delight is the area between Chocolate Cove and Lord’s Cove. It is here that the fishing community comes to life. The area starts to stir at 5:00 am and is constant motion all day with fishing and whale watching boats coming and going. The boats along with their traps and nets offer unlimited chances for creating the perfect image. 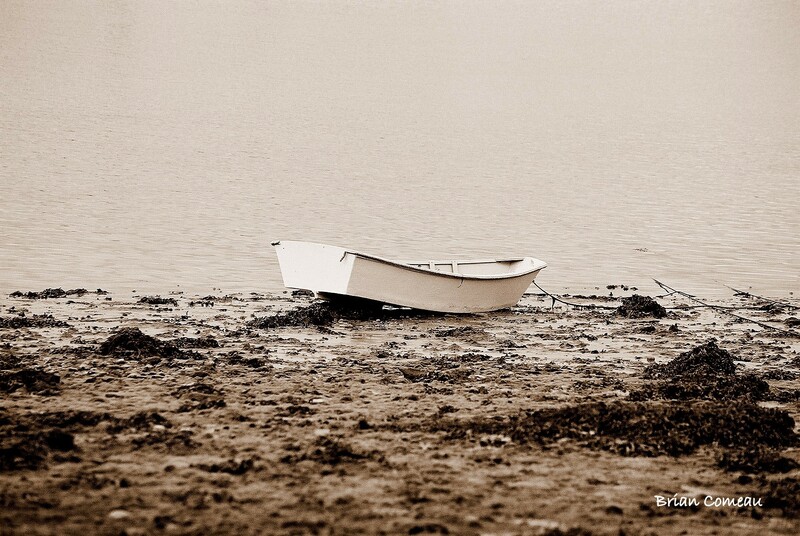 Deer Island may be small in land mass but it is enormous when it comes to photographic inspiration and opportunities. The other benefit to visiting Deer Island is that taking a cruise to this island is free. I love your images of the boats. The three of them have so much mood, but all give a different feeling of the place. Thanks! It is such a beautiful spot. Thanks for the inspiration. My bags are packed for the airport, and I am heading that way to explore the Bay of Fundy and Nova Scotia for the next two weeks. Your blog will help guide me in my travels around the Bay. Wow, thanks Galen. Glad to help. If you are near Saint John New Brunswick, let me know and maybe I can show you around some of the area. Thanks again for stopping by my site.